Some great engines. Good ride and handling. Classy looks. Performed well in JD Power Customer Satisfaction surveys. Electrical niggles. Some complaints over paint quality and assembly standards. It was, so many people said, 'the best car in the world.' And who are we to argue? At the time, this German saloon was king of the road - a status that's reflected in its rising values today. BMW built on the reputation of the E39's predecessor to carve out a car that was fast, reliable and good looking (sort of). The looks were a key part of its charm. 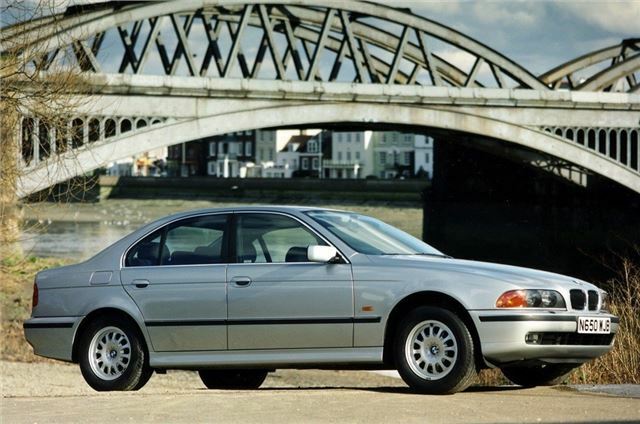 Designed before Chris Bangle's flame surface styling set the tone for the premium saloons of the 2000s, the 3- 5- and 7-series were basically the same shape... just in different sizes. It wasn't just the outside that looked great - the inside was incredibly comfortable. All instruments were clear and easy to read, while controls fell easily to hand. Even today, the inside of an E39 is a great place to be. And then there was the handling. 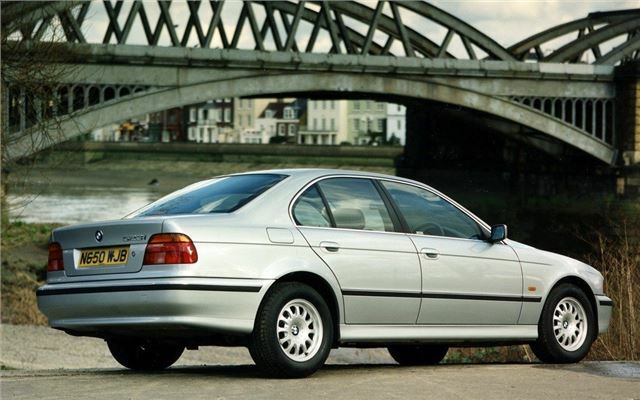 With BMW's near-perfect 50/50 weight distribution, the car was an absolute joy from start to finish. It didn't matter if you wanted to drop the kids of at school, notch up the miles on the motorway, or attack the apex on-track - the E39 could do it all.